Star Darden, a senior loan officer with C2 Financial Corporation is devoted to helping clients in Oregon, Washington and California, find the best loan that meets their real estate lending goals. 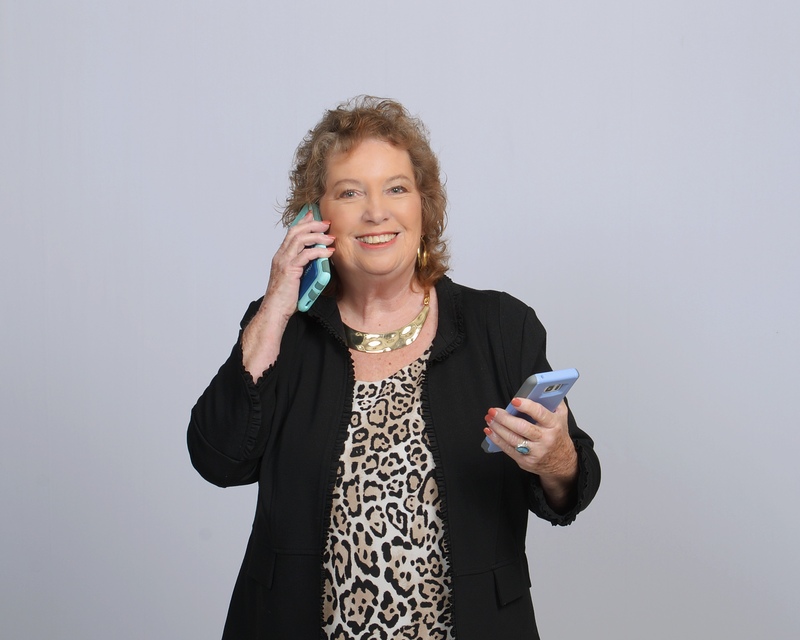 As a C2 Certified Reverse Mortgage Loan Specialist, she is skilled in guiding seniors and their families through the variety of options whether refinancing or buying a home. Star has been in the real estate industry for over 30 years, gaining expertise in Reverse, Conventional, FHA, VA, and Construction mortgages. She will discuss your personal situation: helping you match your goals with the right lender and program. Before becoming a residential loan officer; she was a teacher, escrow officer, commercial loan underwriter, construction project manager; and, managed a nationally acclaimed HUD Housing Rehabilitation Program. Many of her HUD Housing clients had their homes remodeled for the special needs of senior living. After those modifications were made, seniors were able to live comfortably in their homes for many, many more years. On the personal side, she has two grown daughters and 7 grandchildren. Three of the grandchildren are11 year old triplets. When not working, she enjoys hiking, camping, boating and most outdoor activities and…playing with her grandchildren. She has a BA in Education: taught K-6 which gave her the ability to be flexible with great communication skills. She treats each client with special care; always going the extra mile. Many of her clients view her as a trusted lifelong friend. Star is licensed in California, Washington, and Oregon State (NMLS Originator's license: #91094). She is the C2 Financial NRMLA designee for Oregon and Washington state and one of the San Diego, California founding members of National Aging in Place (NAIPC) and Certified Senior Advisors (CSA).